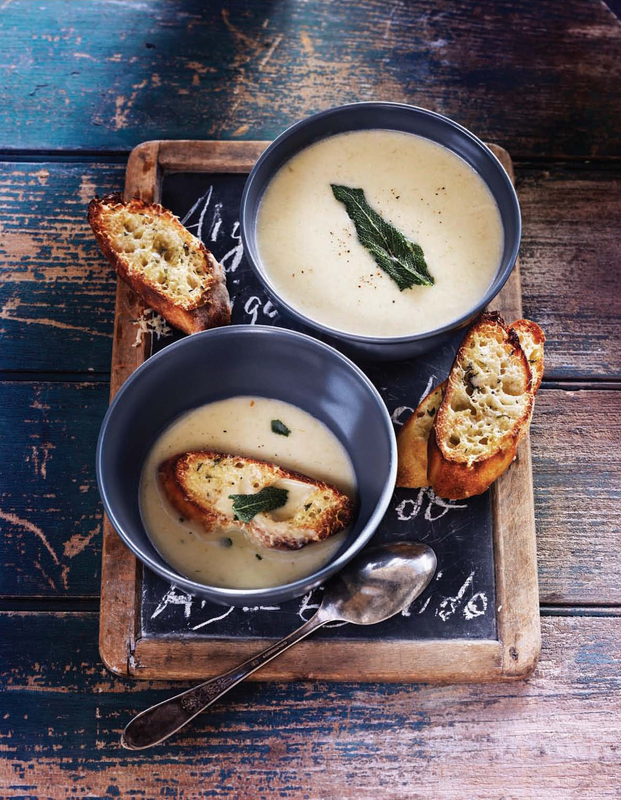 It’s been a bitter cold Winter and soups have been gracing our dinner tables. At McEwan, you will find lots of slurpable options that you can warm up with. As we come out of the indulgent holiday season, and a chilly new year, a bowl of soup is a great healthy option to warm your body and fill your belly while keeping you on tract with your healthy goals. They are also great time-saving starters for building heartier, more fulfilling meals Five Go-To Soups from McEwans and my top tips for transforming them into something new. 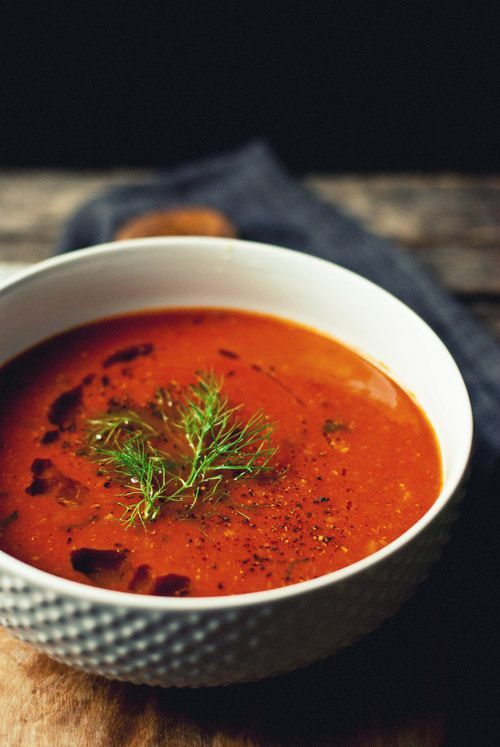 Nutritional Benefit: Dairy-free and low in fat, this hearty broth-based tomato soup is packed with antioxidant-rich veggies. Make it a Meal: Add some frozen tortellini, spinach, diced zucchini and top with Parmesan cheese. Outside the Bowl: Mix ½ cup to your family’s meatloaf recipe for added flavour and moisture. Nutritional Benefit: Made with almost a dozen veggies, beans and a little soy meat for protein, this vegan chili is low in fat and packed with satiating fibre. 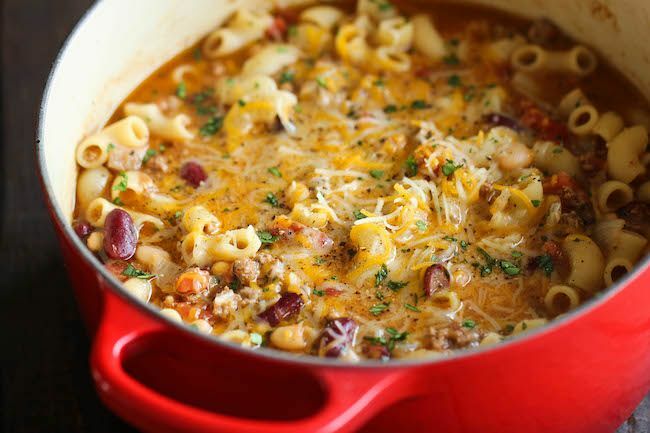 Make it a Meal: Mix with cooked whole grain macaroni and a little cheese for an old-school Chili Mac. Outside the Bowl: Layer the chili with sharp cheese and corn tortillas, and then bake into a Mexican Lasagna. 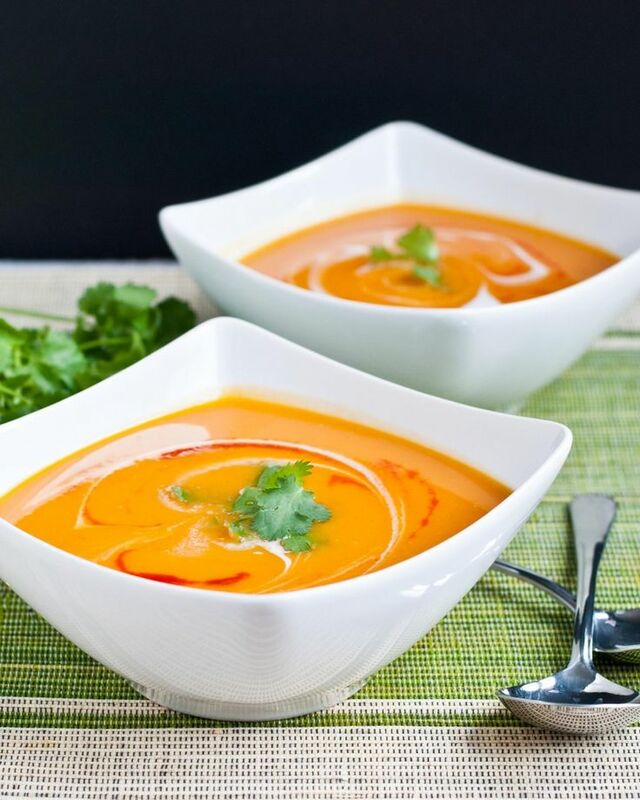 Nutritional Benefits: With all those bright orange potatoes, a single cup of Pacific Thai’s Sweet Potato Soup offers 150% of your Vitamin A needs. Make it a Meal: Add a handful of cooked rice noodles, some bean sprouts and poached shrimp for a Thai Noodle Soup. Outside the Bowl: Sear bite-size pieces of chicken until golden brown, then add in a container of soup and a spoonful of almond butter. Simmer in the soup until it reduces to a thick curry sauce and serve over brown rice. 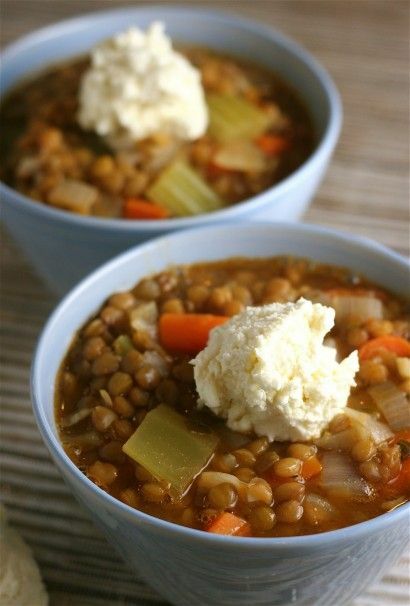 Nutritional Benefits: Lentils are a low fat healthy vegetarian source of protein and fibre, and this Wolfgang Puck’s soup packs a double punch with the added veggies! Make it a Meal: Add a cup of diced low sodium smoked ham, and 3 cups of baby spinach as you reheat the soup on the stove. Outside the Bowl: Simmer the soup over medium high heat until the broth evaporates and you’ve got a thick bowl of cooked lentils. Serve with seared turkey sausages and Swiss chard sautéed with garlic. Nutritional Benefits: Sure there’s a little cream here, but while most canned cream of mushroom soups you barely see any real mushrooms or cream. 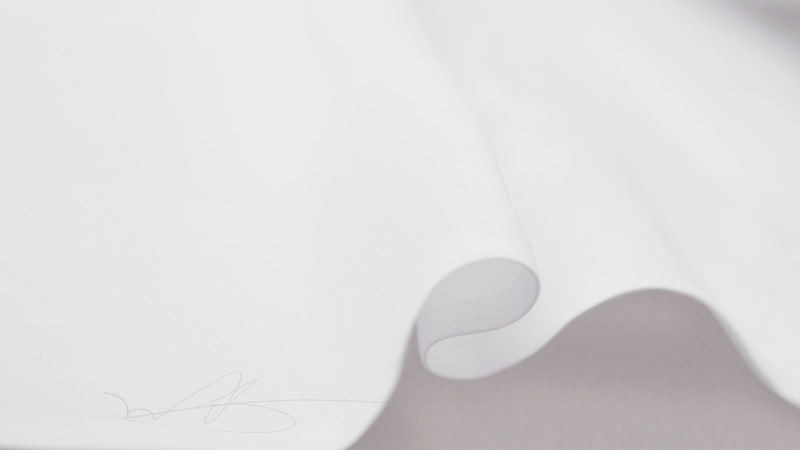 Amy’s version is completely organic, and preservative and additive-free. 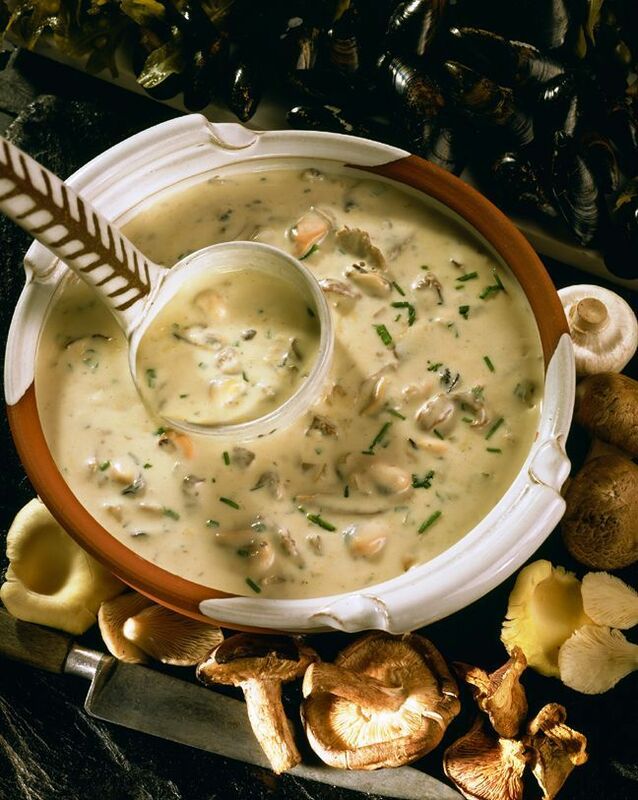 Make it a Meal: Create a hearty chowder by adding some parboiled potatoes and fresh shellfish. Outside the Bowl: Use it as the creamy sauce in your beef stroganoff to accompany the lean beef, sautéed mushrooms and whole grain noodles. On those chilly nights cozy up with bowl of something warm and fulfilling or switch things up with one of my easy soup-transforming tips! 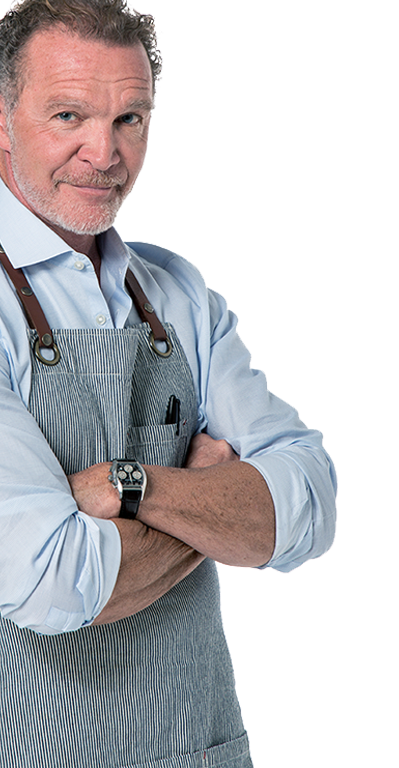 Whatever you’re craving, McEwan has all the top picks. This exotic harvest soup tastes like it’s been simmering for hours, but it won’t take more than 15 minutes to make! Each velvety spoonful gets a spicy kick from the Mango Chutney. With flavours of ginger and red chili, this soup is sure to warm you up on these crisp autumn evenings. Add the soup to a large pot and warm over medium-low heat. Stir in 2 or 3 tablespoons of the mango chutney, depending on how spicy you want your soup to be. Once the chutney is fully incorporated, and the soup is warmed through, it’s ready to serve. Set out 4 soup bowls and fill each bowl with about1 cup of soup. 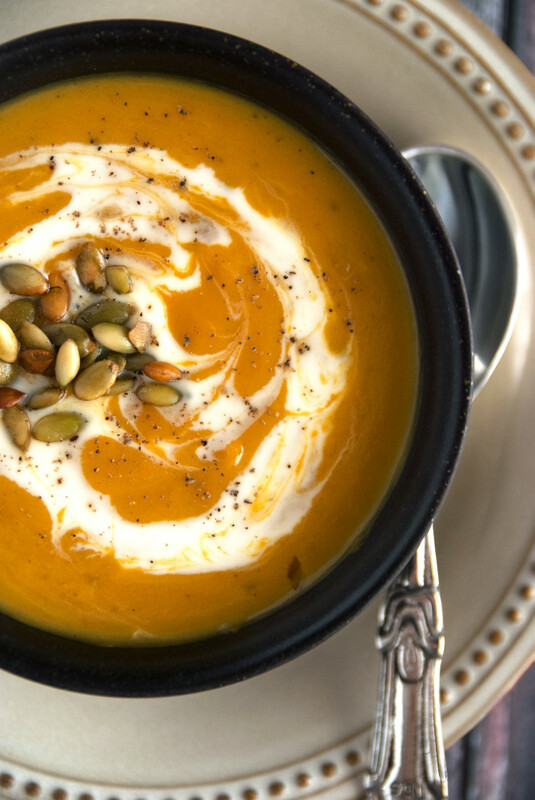 Stir in 1 tbsp of crème fraîche into each bowl, and top with 1 tsp of pumpkin seeds and some fresh black pepper. Serve warm. Bring the stock to a boil. Wrap the bay leaves and juniper berries in cheesecloth, tie the bundles closed, and add to the stock along with the garlic, sage, and thyme. Return to a boil and then lower heat. Simmer until the garlic is tender, about 30 minutes. Add the bread and cream. Return to a simmer, stir, and cook for 5 more minutes. Remove spice sachet and blitz the soup in a blender (or with a hand blender). Pass through a strainer if desired. Season to taste. Sprinkle one side of the ciabatta with some of the olive oil, season, and grill until crisp and golden. Turn, sprinkle with more oil, seasonings, and a little cheese, and grill until crisp and golden. Place the crostini in 6 warm bowls. Pour the soup around the crostini, drizzle with olive oil, sprinkle with sage (optional), and serve.